Psalm 23 Platinum Edition goes #2 in Australia, Charts in Traxsource & 30 outlets. Spotify streams brisk. The CoCreators get KIss FM prime spot for their radio show. The last time Love Vibration Nation label bosses, The CoCreators teamed up with Chicago Legend Jerry C. King, they produced the number 12 Progressive House track of 2018 based on statistics compiled from all sales and streaming services worldwide with Psalm 23 The CoCreators Anointed mix. 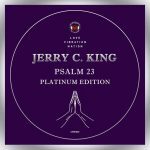 Now The CoCreators and Jerry C. King are back again with Psalm 23 Platinum Edition on Love Vibration Nation distributed by Sony and MN2S. Massive funky synths that would have made Prince proud surround the smooth urging baritone voice of Jerry C King in a journey that will make the listener sweat on the dancefloor but still take pause to think during the grandiose breakdown in the song. This mixture of electronica, house, urban rhythms, minneapolis funk and words from the Gospel works perfectly together. We are seeing a breakthrough in musical style and its spreading quickly. What does this have to do with dance music you say? Let’s figure that out later. For now let’s look at the reception on the world stage. Early DJ support was massive and brought huge names like Vanilla Ace, Roger Sanchez, Joachim Garraud, Paolo Tossio, Allia and Gallo, Benji Candelario and dozens more top players. The CoCreators Platinum House Mix was charted heavily in Traxsource including #12 in Essential House Chart and to date, the various mixes have appeared in 30 charts around the world on every continent including Australia where The CoCreators Platinum House Mix has risen to number 2 on Kiss FM. Chicago House Legend Jerry C. King and Marco DiCristo from The CoCreators did a very insightful interview with Timmy Byrne of Kiss FM Australia discussing the Psalm 23 release as well as the history of House Music and their future plans for collaboration in live events. Psalm 23 The CoCreators Platinum City Mix has been extremely strong on Spotify. It’s a more mainstream mix that has begun to crossover to Pop and Hip Hop audiences alike. Streams have been strong and steady and continue to grow as word of the release spreads. As the momentum continues to grow on the Psalm 23 Platinum Edition, it is being featured in magazines and charts across all seven continents. “Because we got such a great response to this project worldwide, we have modified our promotional strategy.” Says Marco DiCristo from The CoCreators, also, President of Love Vibration Nation R3UK. Here is the review by top Asian Music Blog Sora Music Asia which prefreed the Platinum Radio Mix. In related news, Love Vibration Nation R3UK announced today that The CoCreators popular Love Is The Answer Radio Show is moving it’s primary time slot to 11 am Melbourne Australia time every Tuesday right before dance music legend All Gone Pete Tong Radio Show. Although it has moved into a new primary broadcast time, The Love Is The Answer Radio Show will remain in its initial broadcast position at 5am on Mondays before Roger Sanchez Release Yourself Radio with a repeat of the show being played then. Booking Inquiries for dates beginning in July. Please contact josh.t@mn2s.com. Visit The CoCreators and Love Vibration Nation R3UK on Instagram today! Love Vibration Nation Music and Publishing LLC is a record label and publishing company specializing in House Music. We are members of the American Society of Composers, Authors and Publishers (ASCAP) since 2016. Asian publishing rights are contracted with KDM publishing. The label’s music is distributed under Sony Music Group umbrella & MN2S and is aggregated to 400 plus of the top stores and music streaming services around the world. Love Vibration Nation Music and Publishing LLC is the home of The CoCreators. 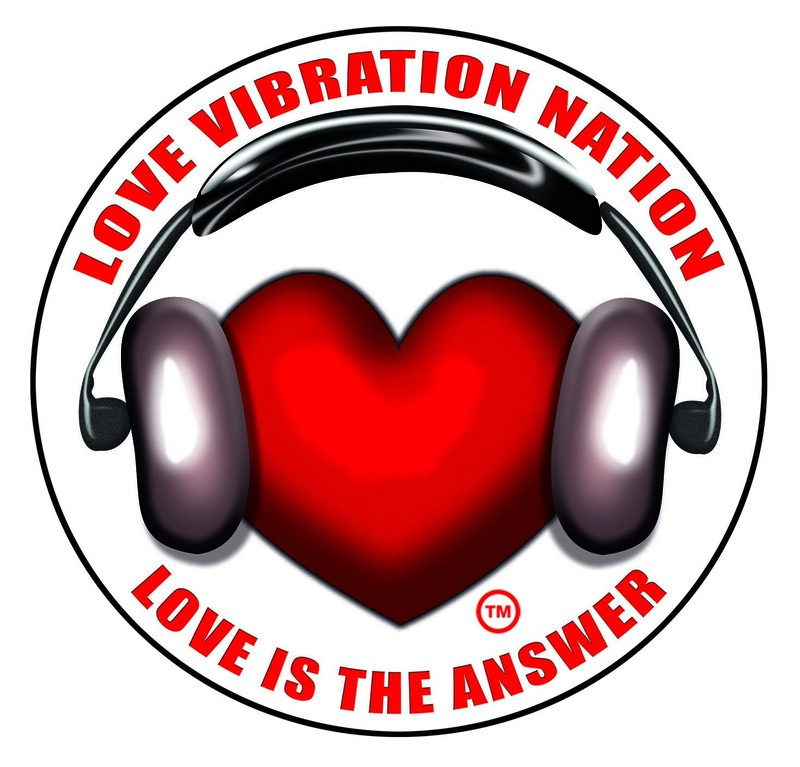 Love Vibration Nation solely operates and owns sub Label R3UK, specializing in underground house and techno music genres.